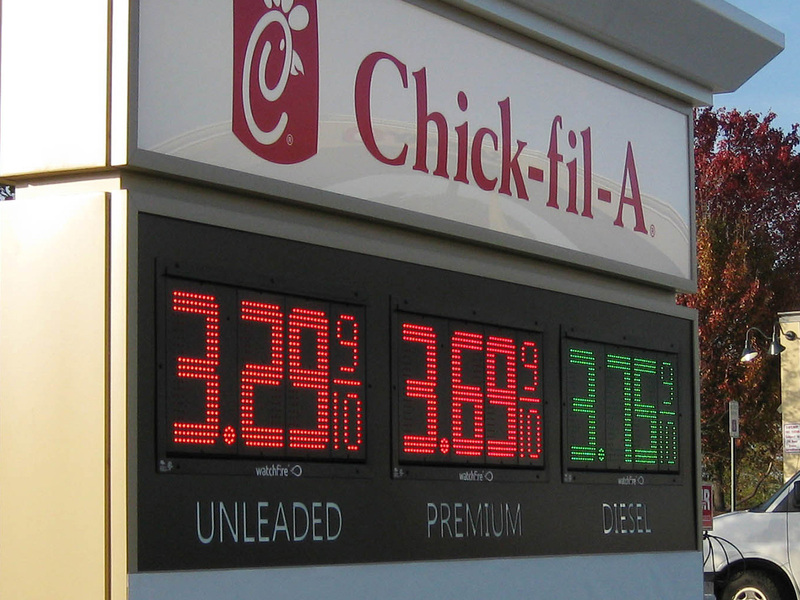 Watchfire’s LED displays and Price Watcher gas price signs are the key to driving customers to your location and boosting profits. 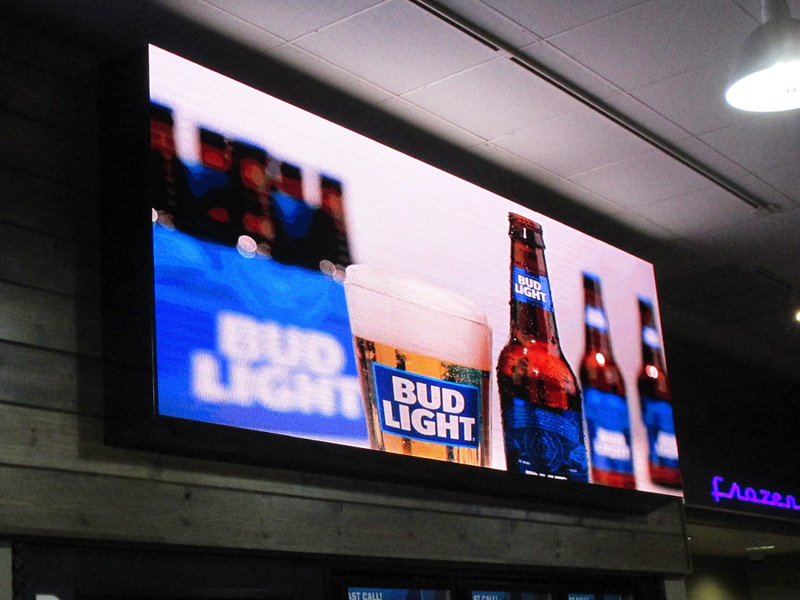 Watchfire's exterior and interior LED signs are great tools for advertising your highest profit items, the products you sell inside your store. 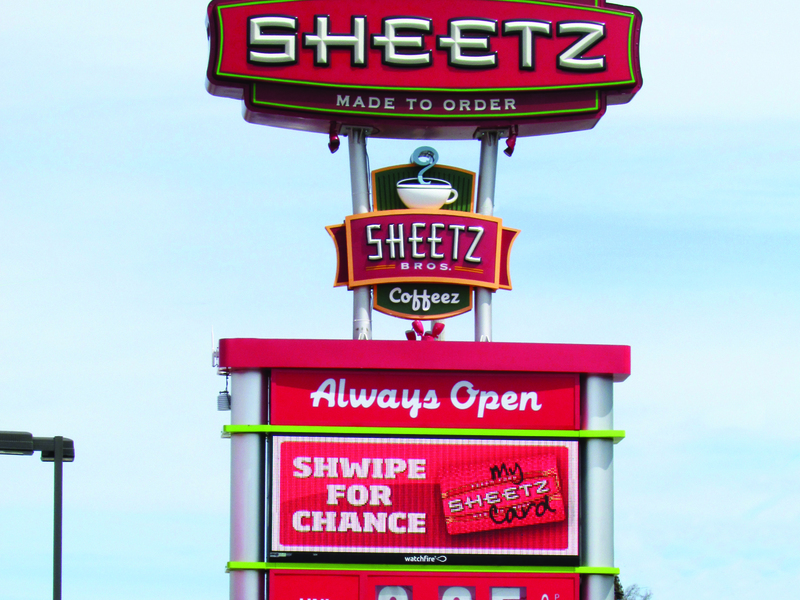 In a recent study, 31% of convenience store customers reported that they purchased a food item after simply seeing it, which triggered a craving. 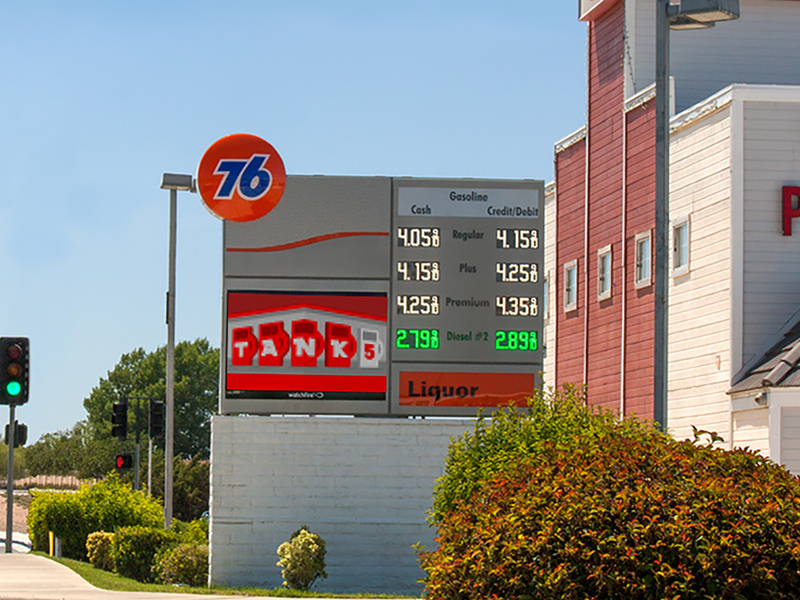 Our LED signs provide 24/7 advertising tailored to your needs, while our Price Watcher gas price signs offer a simple, reliable, plug and play solution to attract customers to fill up their tanks. 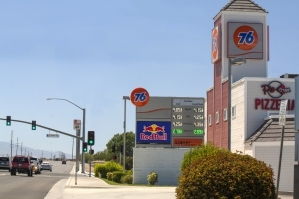 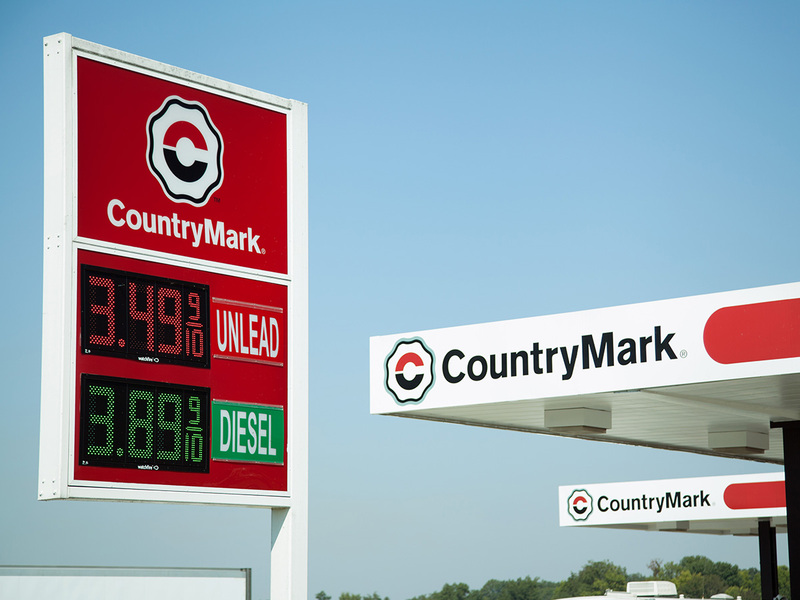 Convenience store and petroleum retails know better than perhaps any other business segment when it comes to signage. 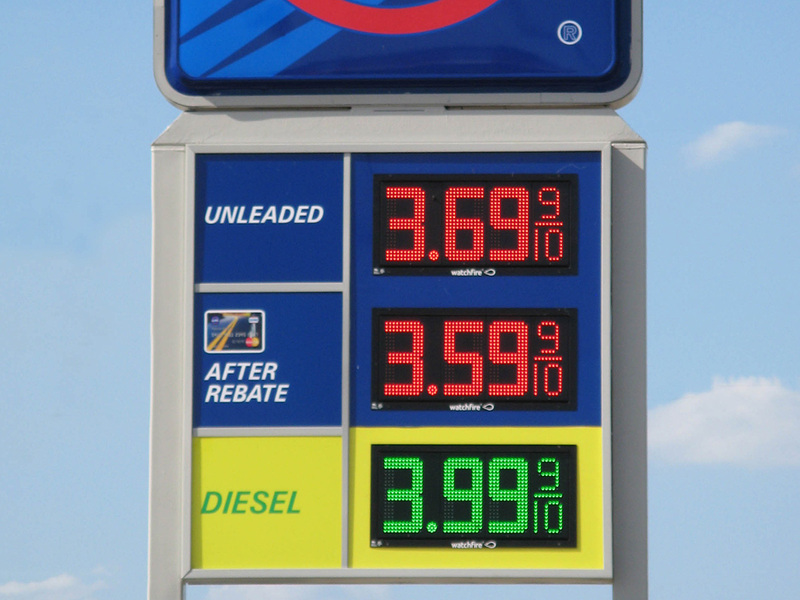 They've been posting gas prices and encouraging pump-to-counter sales since the dawn of the corner gas station. 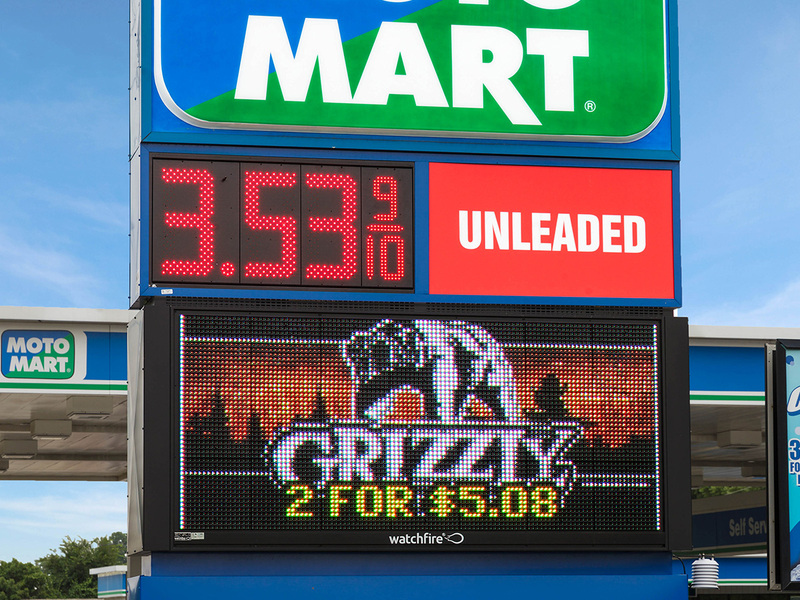 Outdoor digital signage provides the perfect medium for advertising in-store specials and add-on services like fresh food or car wash services. 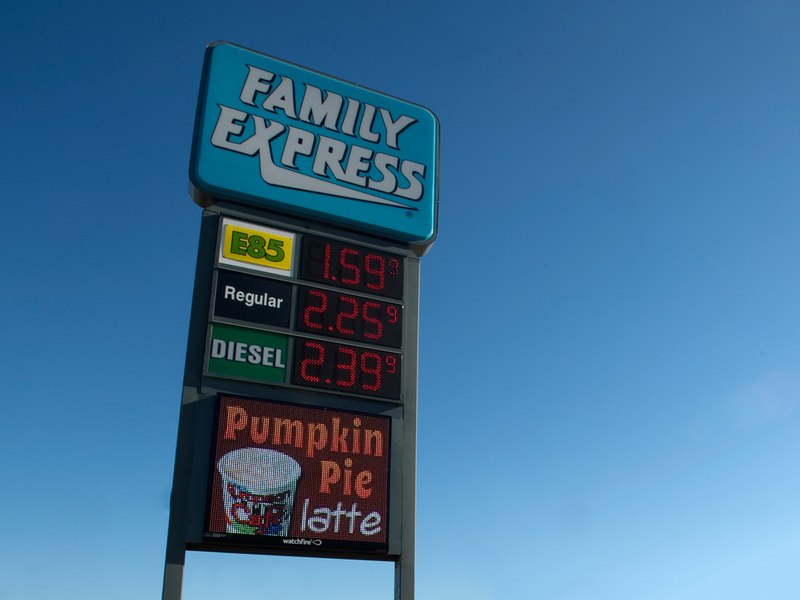 Country Fair; Indoor 3mm, 3'9" x 11'4"
Family Express; 16mm, 4'5" x 5'3"
76; 19mm, 3'3" x 5'5"
Sheetz; 12mm, 3'10" x 8'1"
Cumberland Farms; 12mm, 2'5" x 7'11"
Free guide to digital signage for petroleum retailers.